In this significantly revised and updated edition of Parenting in the Pew Castleman includes a new preface and two new appendices that provide new perspectives on children's sermon and intergenerational community. She also provides a study guide for personal reflection or group discussion. More than ever, Parenting in the Pew is essential reading for parents and worship leaders who want to help children make joyful noises unto the Lord. Robbie F. Castleman (D.Min., University of Dubuque) is professor of biblical studies and theology at John Brown University in Siloam Springs, Arkansas. She previously served for several years as a staff member with InterVarsity Christian Fellowship, specializing in ministry to graduate students at campuses in and around Tallahassee, Florida. 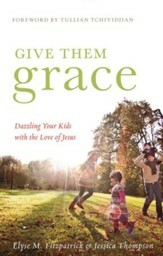 She is the author of the Fisherman Bible Guides (Shaw/Waterbrook) and the IVP Connect LifeGuide Bible Study and she is a contributor to the book (Knox/Westminster). Parenting in the Pew offers solid, practical solutions for parents who want to help their kids fully engage in Sunday morning worship. Castleman invites parents to see Sunday morning not as a challenge to keep their kids quiet, but as an opportunity to introduce their children to their heavenly Father. Robbie Castleman does wonders in this book! She actually does show how 'training children to pay attention to God...is one rare way to have your cake and eat it too.' 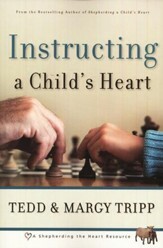 Her biblically grounded theology and experientially tested practical ideas give us wonderful suggestions that deepen our own participation in worship, even while we help children truly worship instead of merely keeping quiet. This book is essential--for pastors, Sunday school teachers, youth leaders, parents and every other member of the congregation (since we all are responsible for forming the church's offspring). 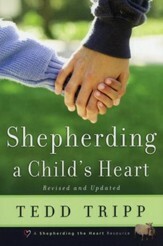 The Christian community could be changed by this book; read it avidly and give it to everyone you know. 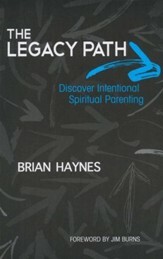 Compelling reading...Filled with good ideas, straightforward challenges, and true-to-life examples. It's a passionate call to spiritual parenting that reminds adults to actively participate in church services themselves while leading little ones into God's presence. 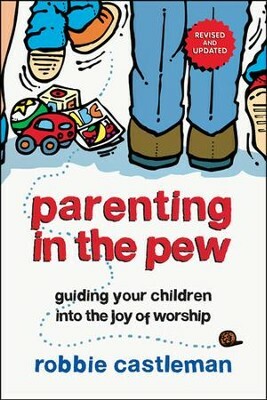 I'm the author/artist and I want to review Parenting in the Pew: Guiding Your Children into the Joy of Worship, Revised and Updated.